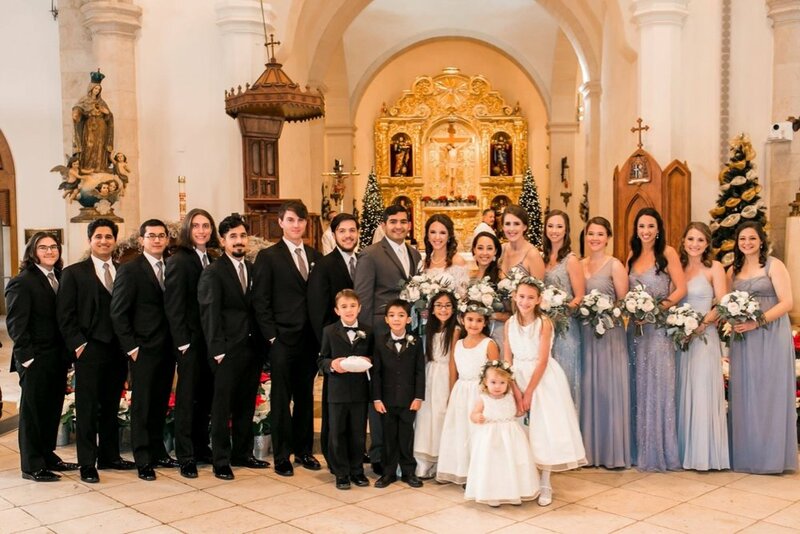 Wedding coordinator Savanna Faulkner has a passion for people. 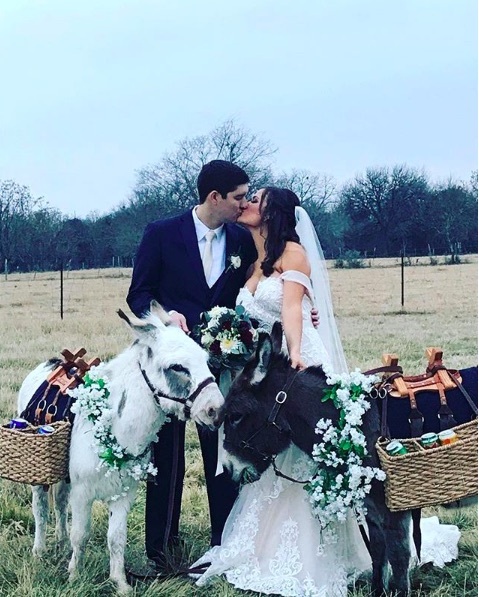 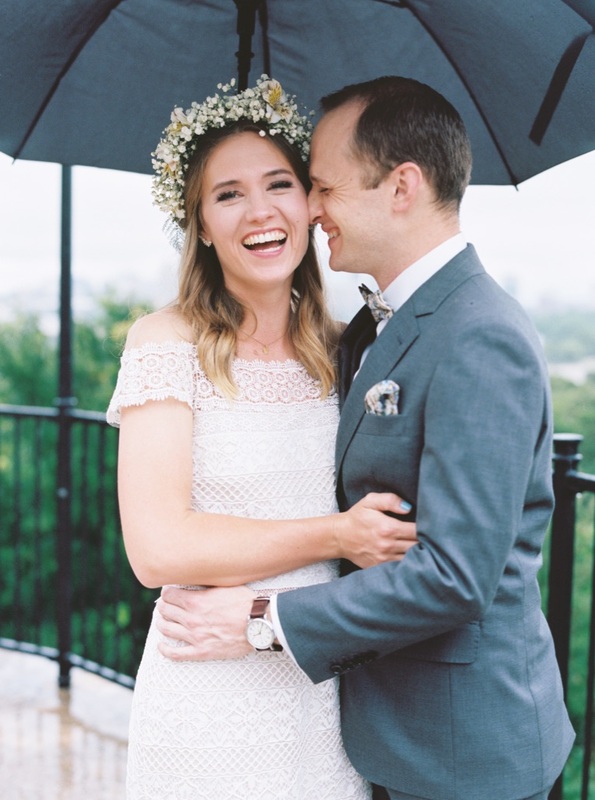 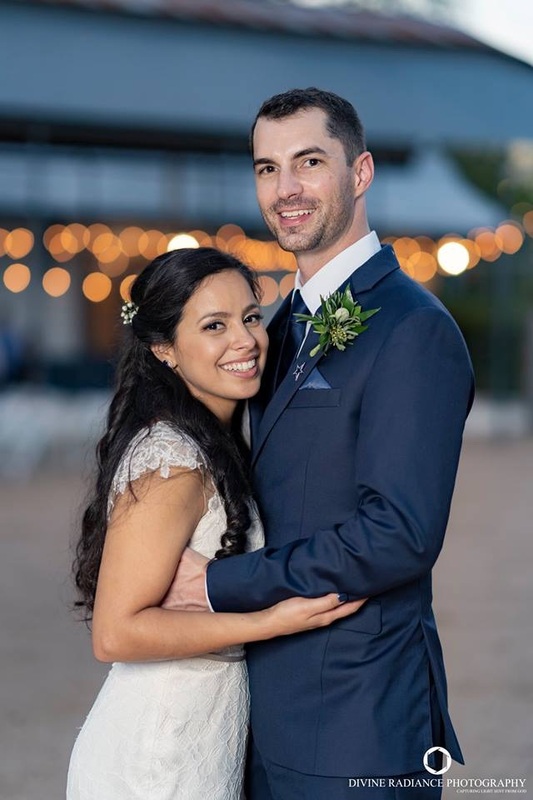 Through Saving the Date Events in the Dallas-Fort Worth and Austin areas, Savanna offers ten years of event planning experience and joyful energy to her wedding design and relationships with clients. 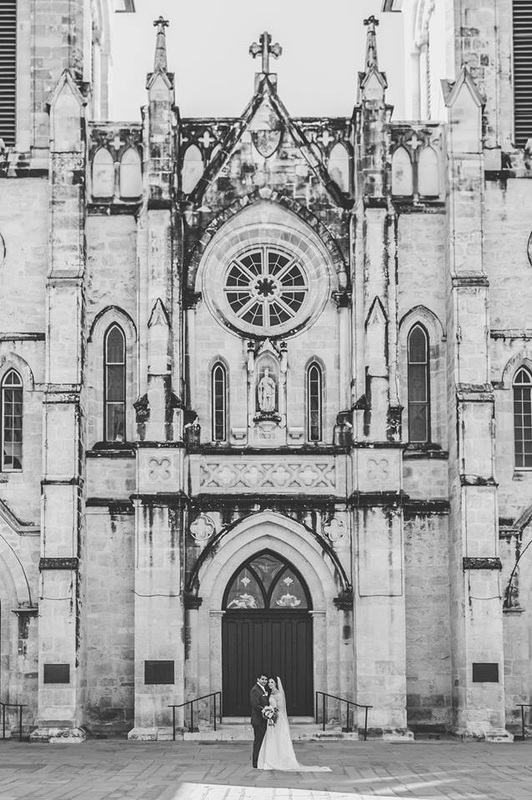 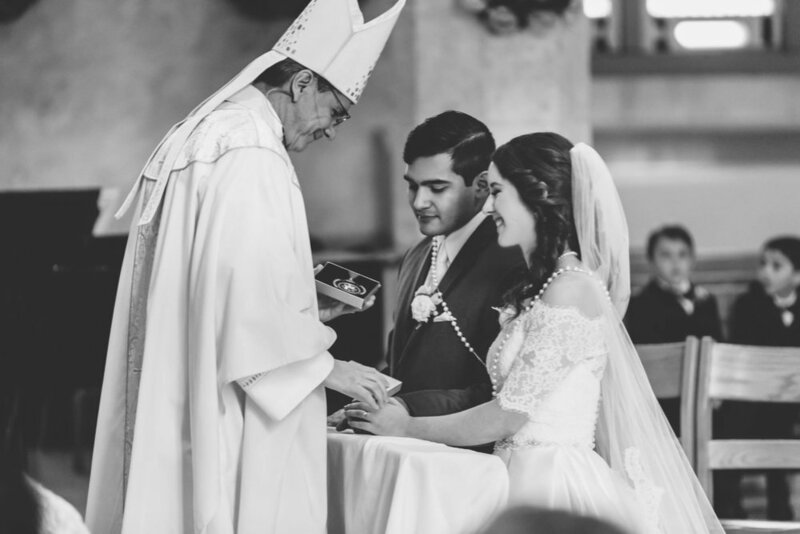 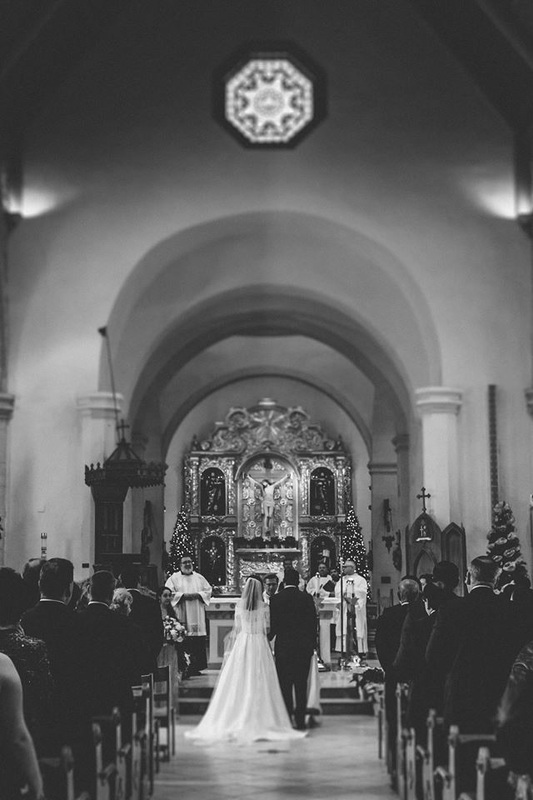 “I love to make people feel seen, heard, and understood; I look to my faith to make decisions regarding not only my personal life, but business decisions as well.” Inspired by the beauty of Catholic teachings and artwork, Savanna’s approach is practical and artistic, and ultimately aims to magnify and celebrate a couple’s authentic love on their wedding day.